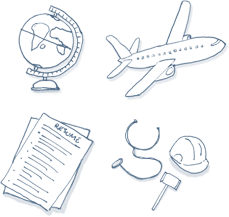 Get ready to go abroad with 4,000 searchable resources, 300 expert articles and inspiring student stories. From your first day on campus to your first professional job, you'll be able to find all the information you need, every step of the way. Get Started with The 4 BIG Things. Dreaming of a life abroad? We've created a comprehensive 4-part guide for those who are serious about experiencing the world. Discover your personal path to internationally-oriented work at home or abroad. Are you interested in how others financed their travels, learned a language or overcame cultural differences? Do you want to hear the secrets of their success? Read, explore and be inspired. Wake up on the other side of the world! Do something you love, experience something unique or be a part of something big. We've organized our content to provide you with the fastest route to all the go abroad essentials. In today's global economy, career success comes to those with global outlooks. What's your international personality? 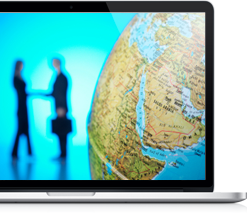 Have you maximized your international experience? 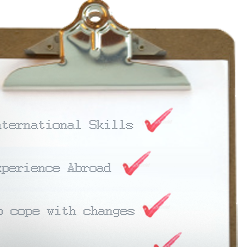 Are you ready for the international job search? 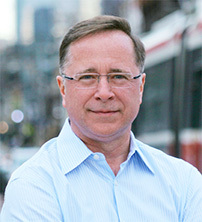 Jean-Marc is North America’s leading expert on international careers. His website (formerly The BIG Guide to Living and Working Overseas) is a trusted resource and his seminars have inspired students at more than 100 universities in the US, Canada, France and the UK. Follow MyWorldAbroad for news & updates! We give you actual advice and commentary on every aspect of going abroad, along with thousands of resources at your disposal! Our extensive archive of student profiles lets you learn some things that can't be taught.